Honor Play is now available at Argomall too! Home / honor / mobile / news / Honor Play is now available at Argomall too! Aside from Shopee and Lazada, you can now officially get the Honor Play online in the Philippines at Argomall. 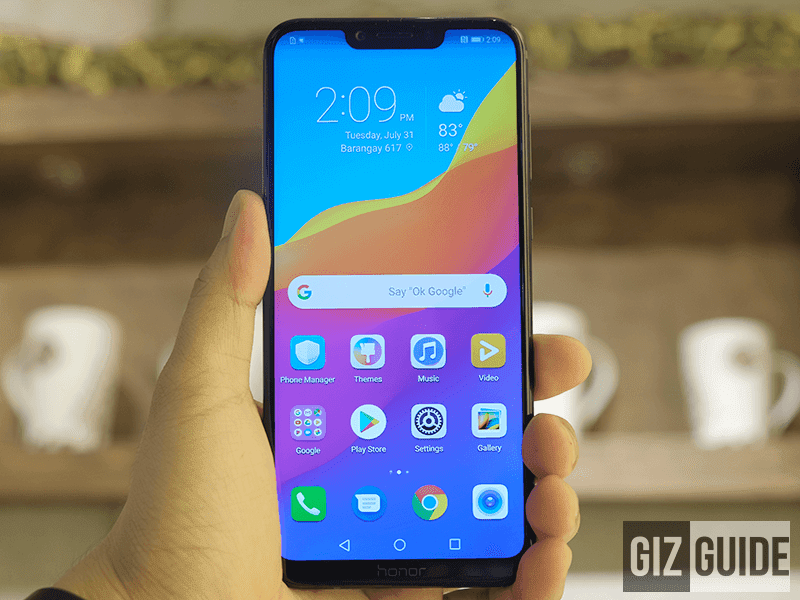 Watch: Honor Play vs ASUS ZenFone 5Z Gaming Comparison - The value for money gaming phone king is? As of writing, the Honor Play is one of the most sought-after smartphones in the Philippines. Why? It has crazy good specs and features which is rare for its low asking price of PHP 15,990. It is equipped with a stylish metal clad frame with a large 6.3-inch FHD+ 2,340 x 1080 resolution. Inside, it runs with the flagship-grade Kirin 970 AI processor with Mali-G72 MP12 GPU. It also has the innovative GPU Turbo support which improves gaming experience by up to 60 percent with up to 30 percent battery efficiency. It also has the 4D gaming experience and 7.1 surround sound via headphones. 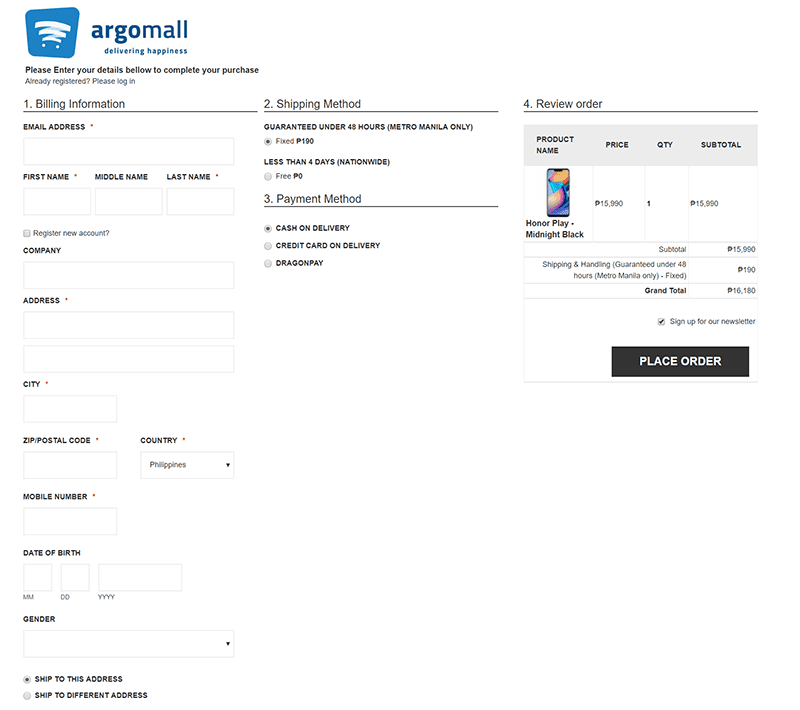 All product listings in Argomall are guaranteed 100 percent authentic. You can even purchase the item via Globe postpaid or Home Credit. Argomall is the exclusive partner of Home Credit online. They also have FREE nationwide shipping and cash on delivery within 4 days. They also offer a 48-hour ensured delivery for a small fee of PHP 190. 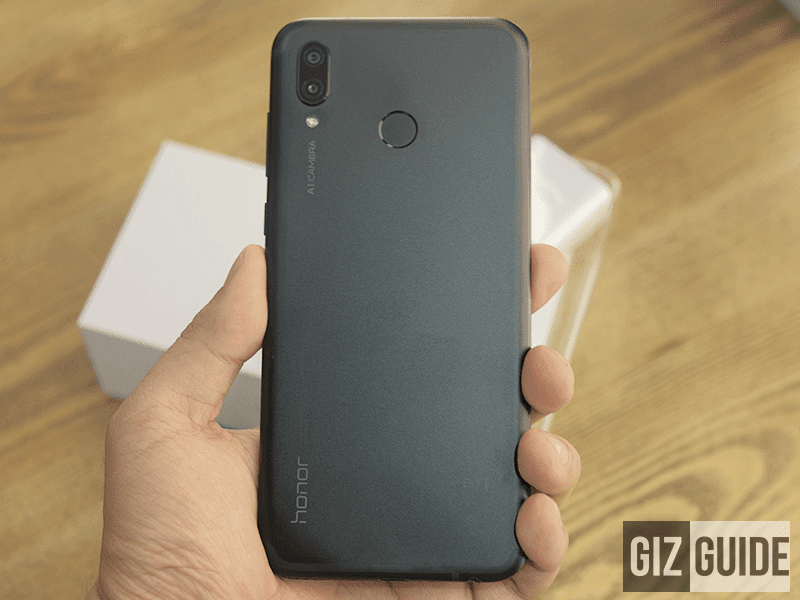 The Honor Play is priced at PHP 15,990.